I made the most of what i had in my fridge a few days back. 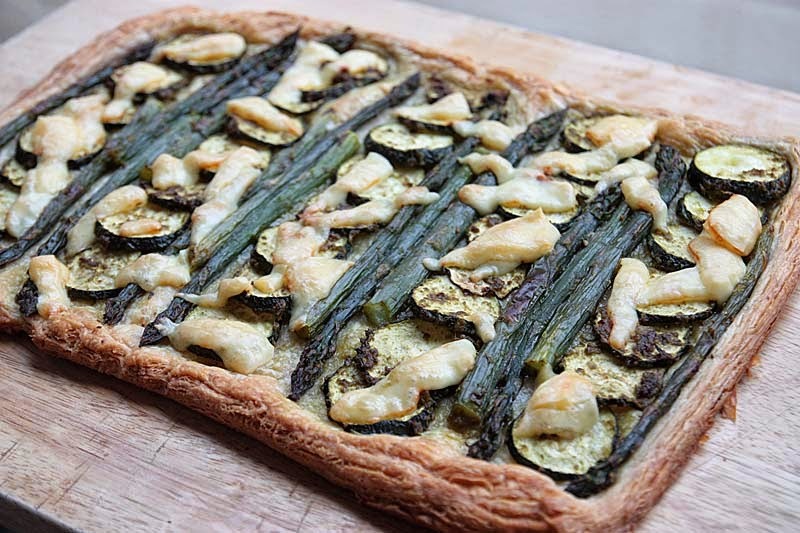 The result an Asparagus, courgette and pesto Tart. 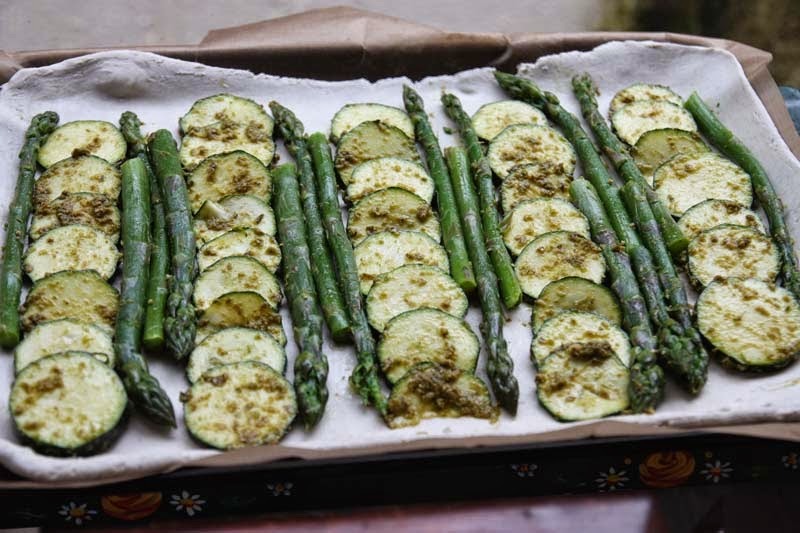 The asparagus was lightly steamed, then drained and put into a large bowl with sliced courgettes and a couple of tablespoons of green pesto. Then the coated vegetables were carefully placed upon the uncooked puff pasty. Just before being placed in the oven to be baked, you have the option of scattering over some grated cheese. After 20 - 25 minutes, dinner was made. This simple tart was served with some sauteed new potatoes. 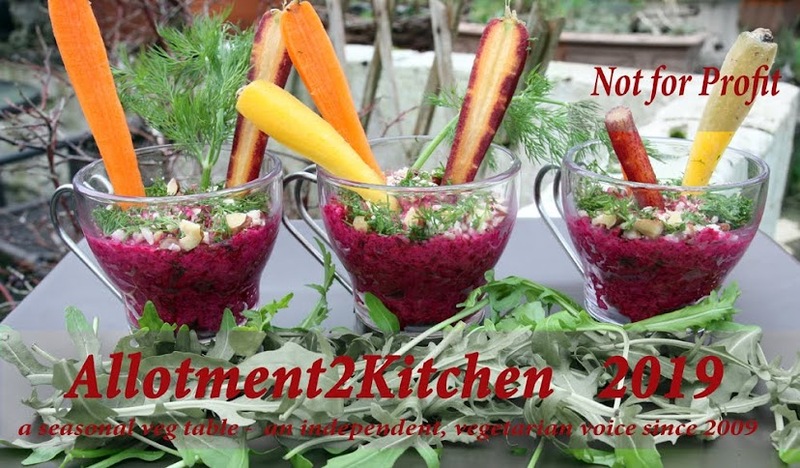 I am sharing this with Four Seasons Food hosted by Eat Your Veg and Delicieux. 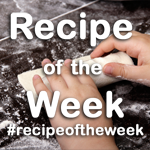 The theme this month is Celebrating Spring; and Emily of A Mummy Too for Recipe of the Week. 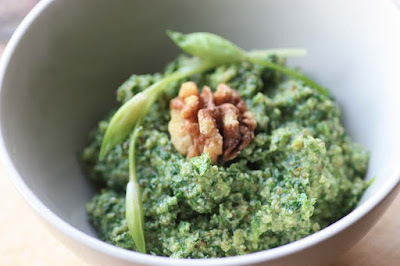 I feel a bit silly giving a recipe for this, so will just give you the ingredients. I know you home cooks will know what to do; and for those who don't take a look at the first photograph and you'll the idea. So delicious! 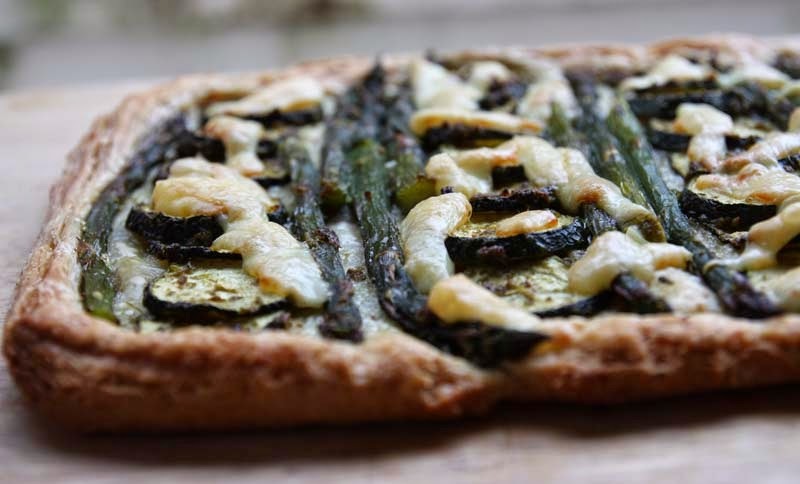 I love asparagus and pesto, but I've never tried them together. Thank you Adi. Works. Try it. Thanks Chandra. I am not a huge fan of courgettes, so like to disguise it with other flavours, and this is a good way forward. Love the look of this, ideal for me. I don't eat eggs so quiche is a no go. This is a good substitute. Oh I am so pleased Joanne. This looks lovely - and very neatly made! I make lots of tarts like this, impressively tasty considering they really are prepped in mere minutes! Lovely combination of fresh seasonal veggies too. 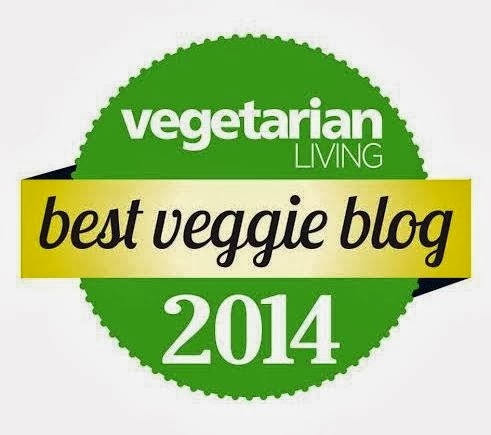 Thanks so much for linking up to Four Seasons Food.